(WSBERO/Bruxelles) – Last month, the 2nd Youth Work Convention, five years after the first, brought together some 500 participants active in the youth work field. 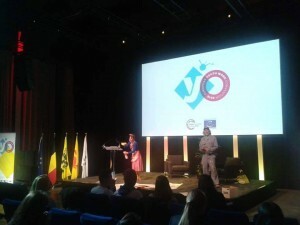 The aim of the Convention – organised in the framework of the Belgian presidency of the Committee of Ministers of the Council of Europe – was to identify the common ground on which all youth work stands and its relation to wider agendas of concern to public policy and issues facing young people. In the context of ‘what brings us together is stronger than what divides us’, the expectation from the Convention was to give a new impetus to the political and institutional debate around Youth Work in Europe, in order to foster further development and stronger recognitions. 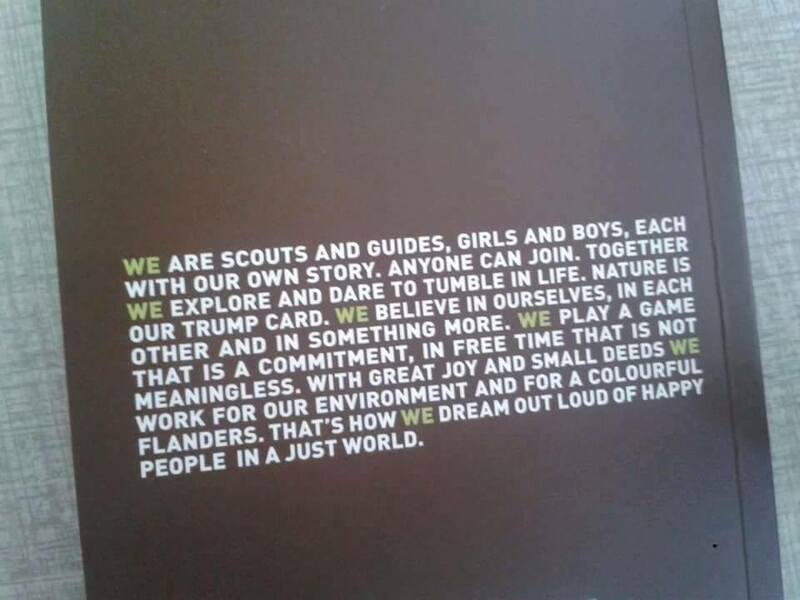 The aim of delegates from the World Organization of the Scout Movement (WOSM) was to ensure that the values and methods of Scouting were recognised and reflected in the Convention’s Final Declaration of the convention. “The Convention emphasised active citizenship and calls for more inclusion and diversity in the field of youth work,” explains Martin Meier, one of WOSM’s delegates at the Convention, adding that these were two key objectives of WOSM as well. Another main point for all participants was the question what youth work could do to increase employability of young people. “Valeroise-Toi” – a tool developed by Scouts et Guides de France, a member organisation of WOSM, which has since been made available in a number of different languages – was identified as a valuable example for other youth organisation to use as well. It is easy to use and has proven to have a high impact. In its Final Declaration, the Convention also underlined the importance of Youth Empowerment and the recognition of Youth Work on national and European levels: two areas of work WOSM is actively engaged in. 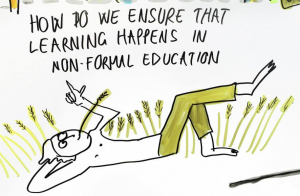 As youth work is mainly based on non-formal and informal learning the Convention is requesting the continuation of efforts to implement the existing and future European agendas on the recognition of non-formal and informal learning. To gain more recognition youth work needs active promotion and advocacy by all actors in politics, public sector and civil society on European, national, regional and local levels. 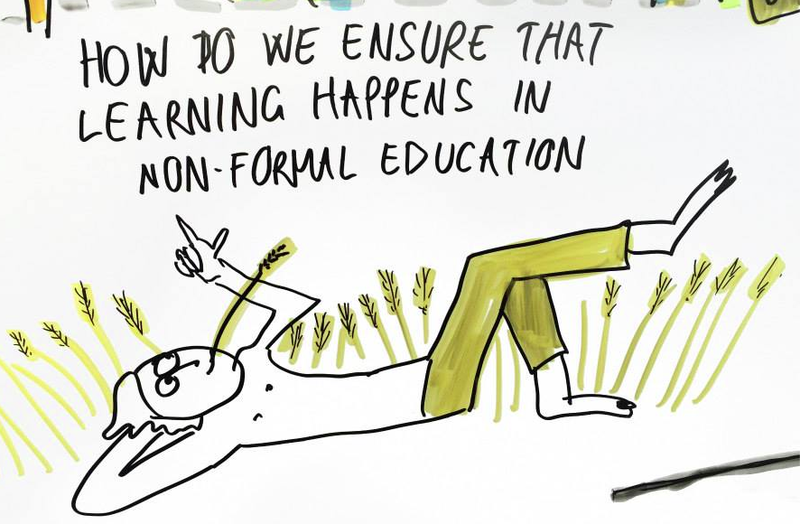 To help get youth work and youth workers’ competences recognised, national strategies on recognition of youth work and non-formal and informal learning in youth work are required. Participation is one of the main principles of youth work. The development of youth work can only be taken further when young people get actively involved from the beginning at all levels. For more details about the 2nd Youth Work Convention please refer to the event’s website as well as its Facebook page and Twitter channel. 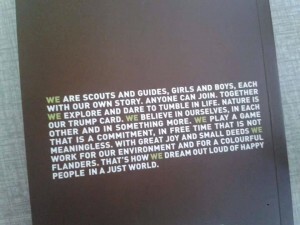 And here is the full text of the Final Declaration in English.